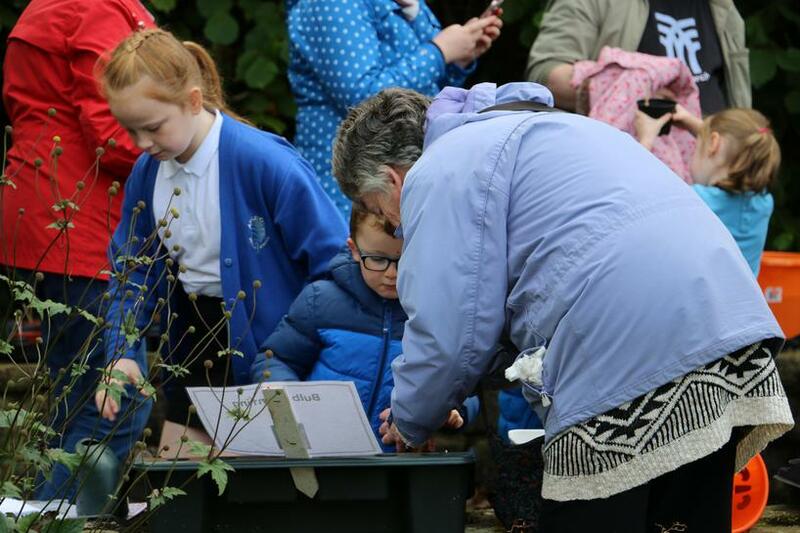 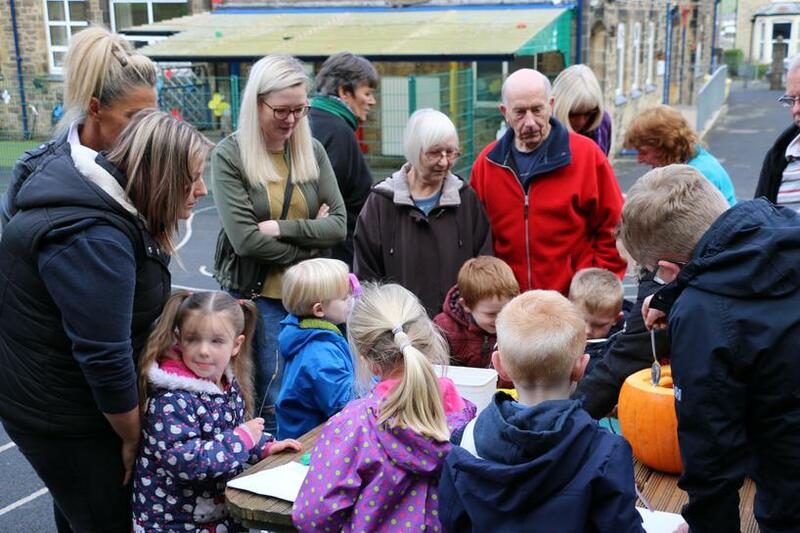 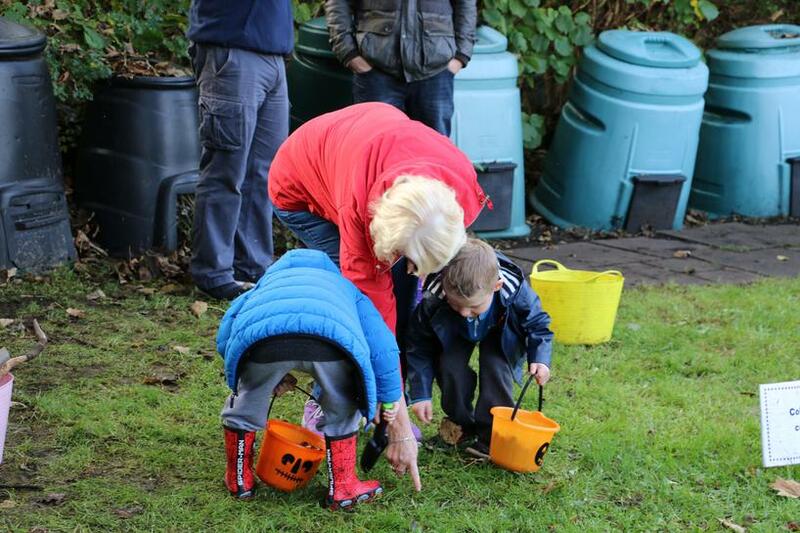 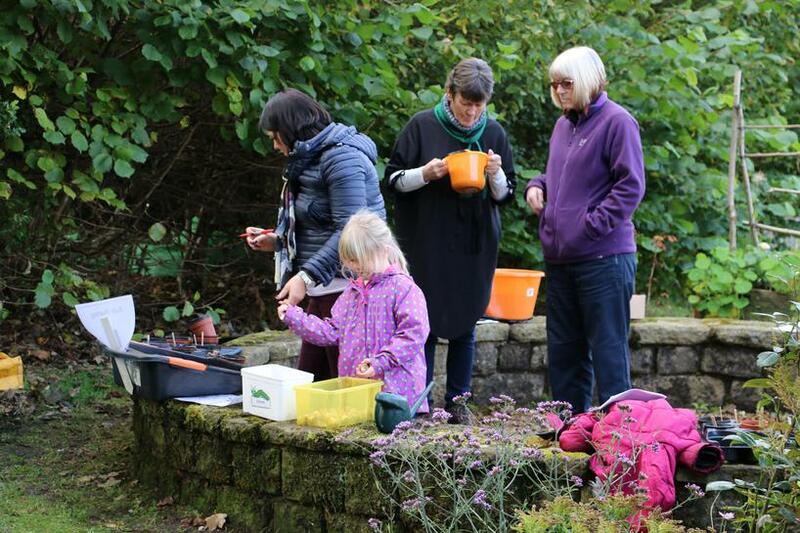 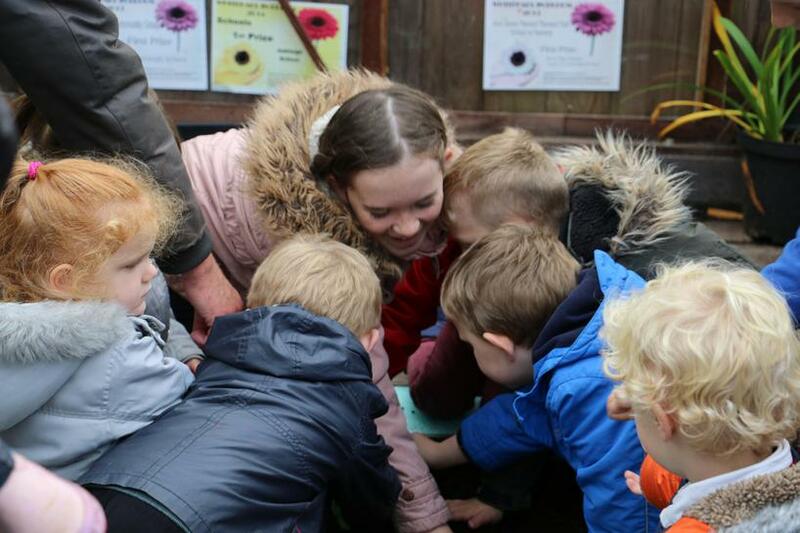 Today, our wonderful Mrs Squelch and her talented gardening team, invited the Reception children's parents/grandparents to school to help in the garden. 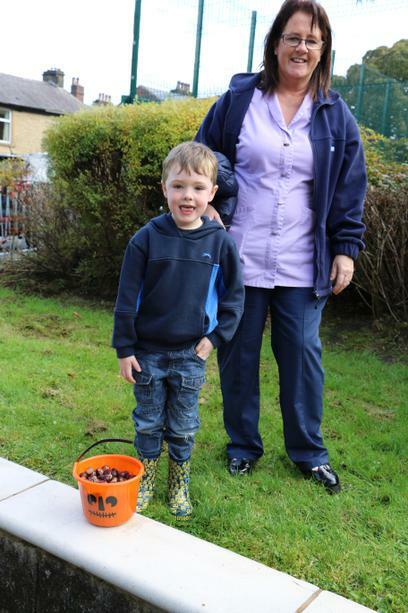 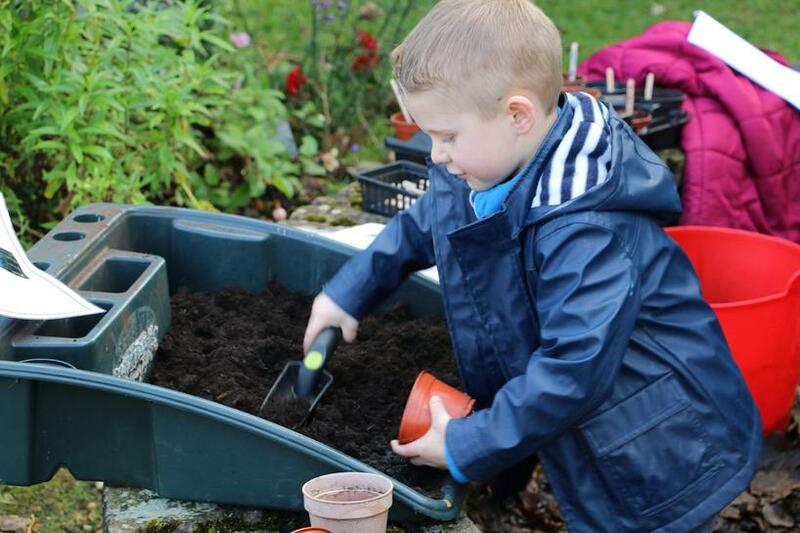 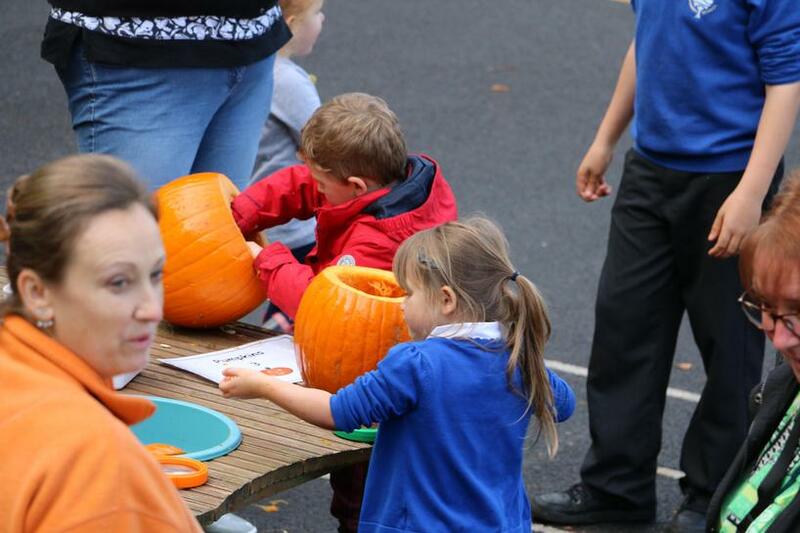 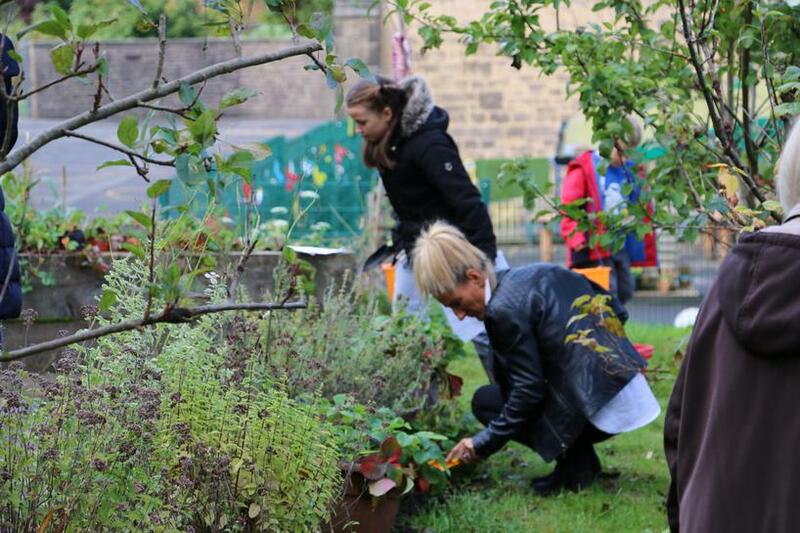 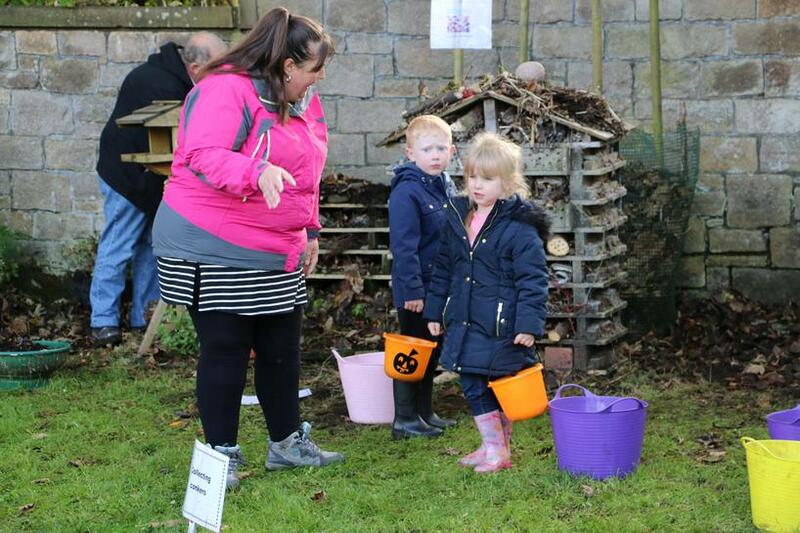 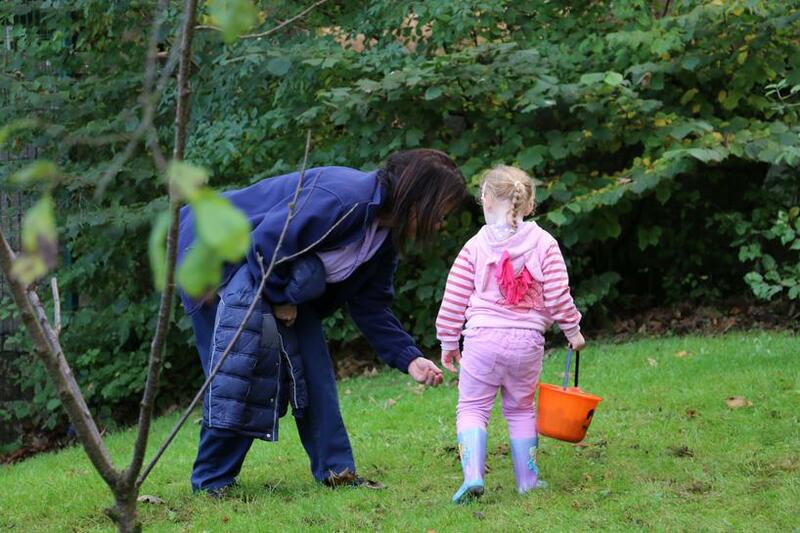 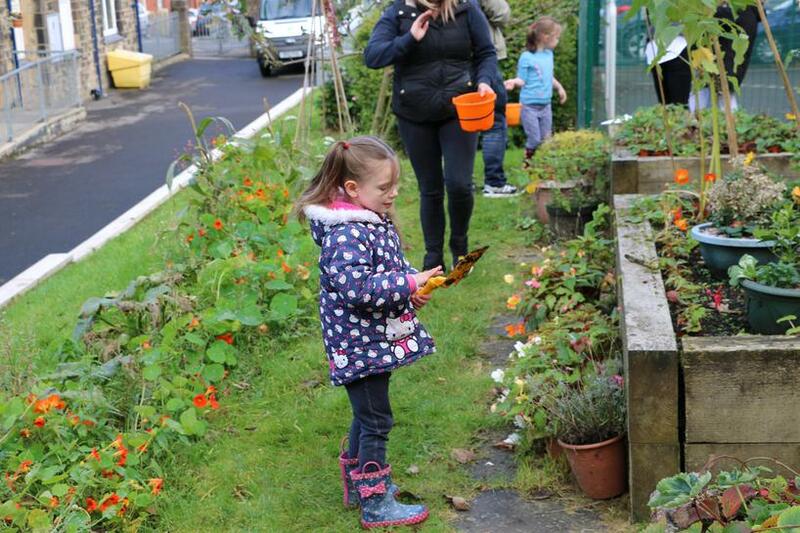 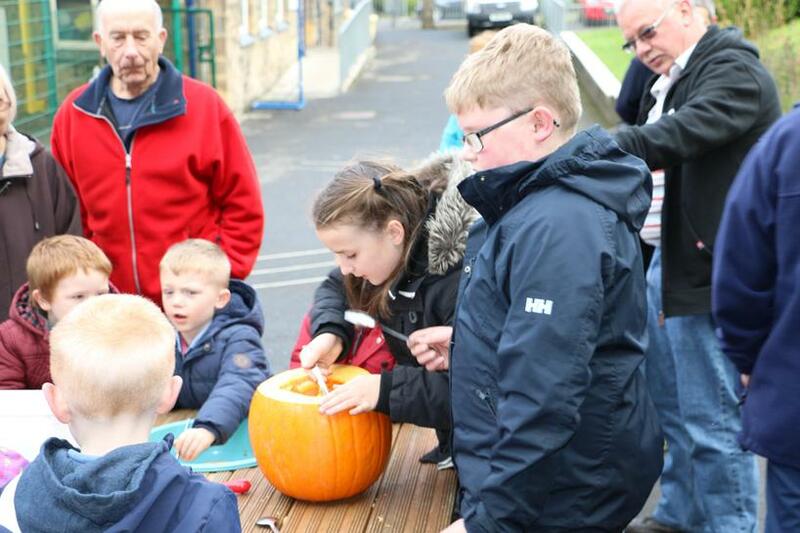 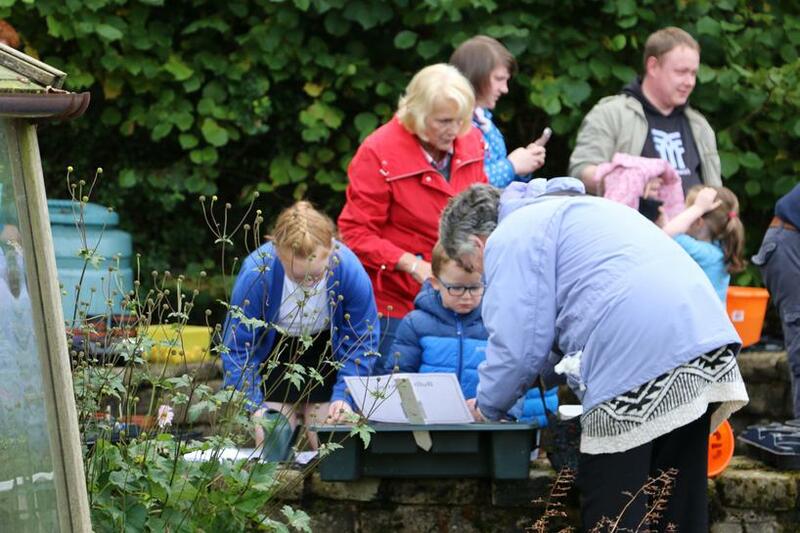 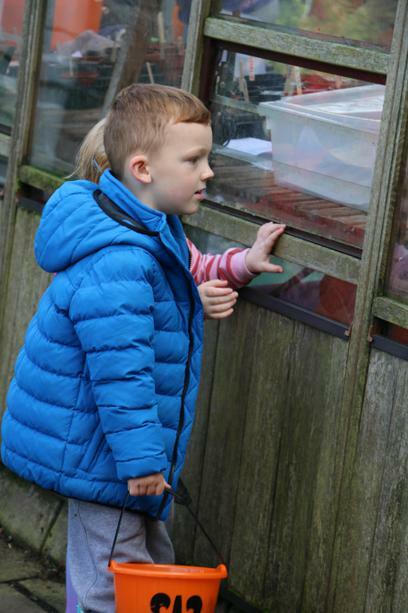 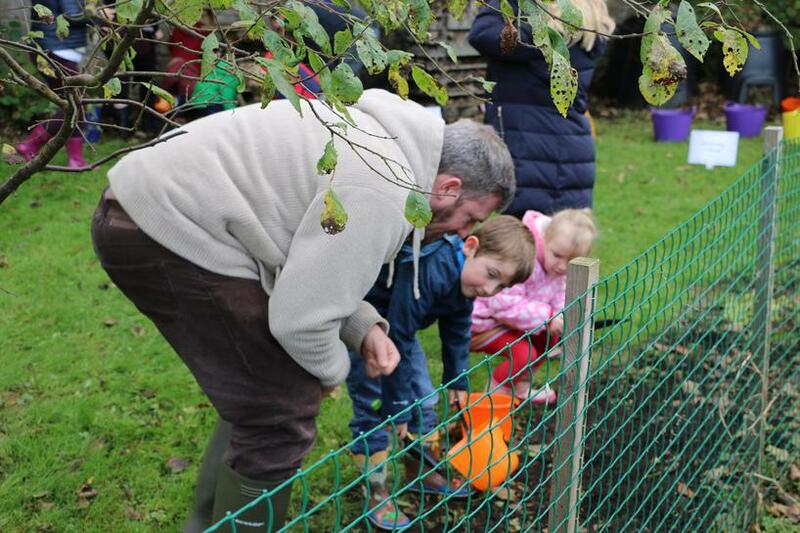 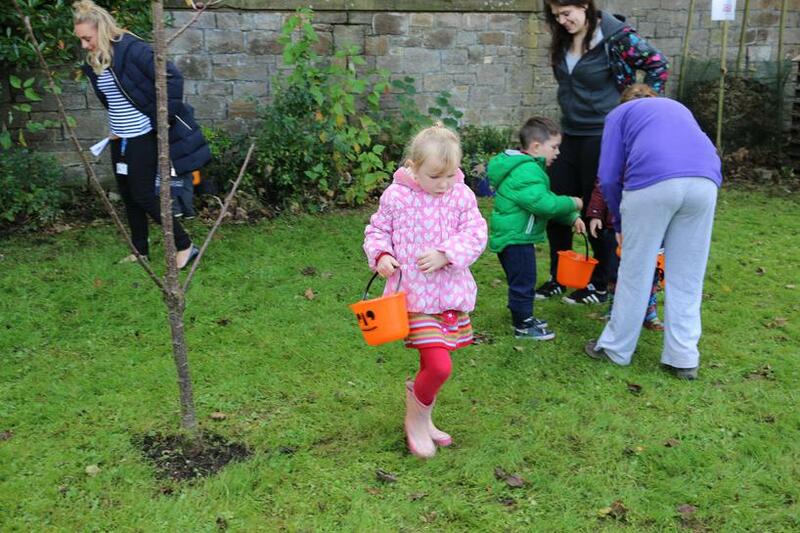 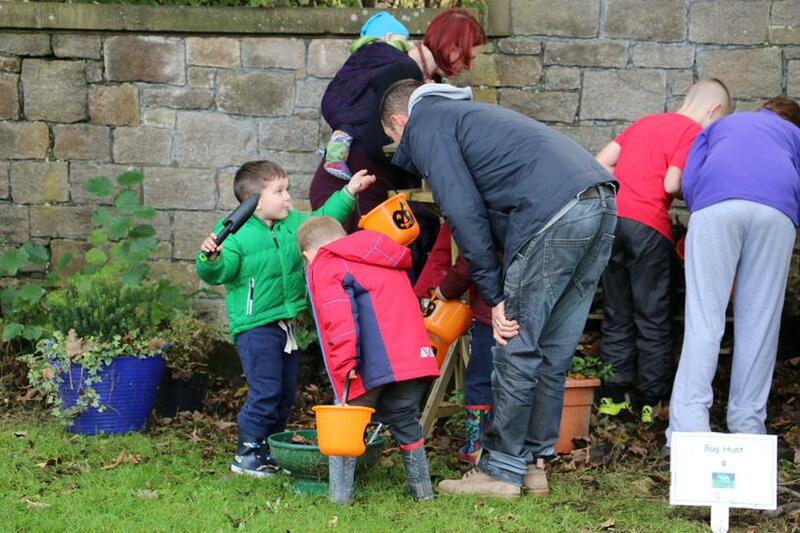 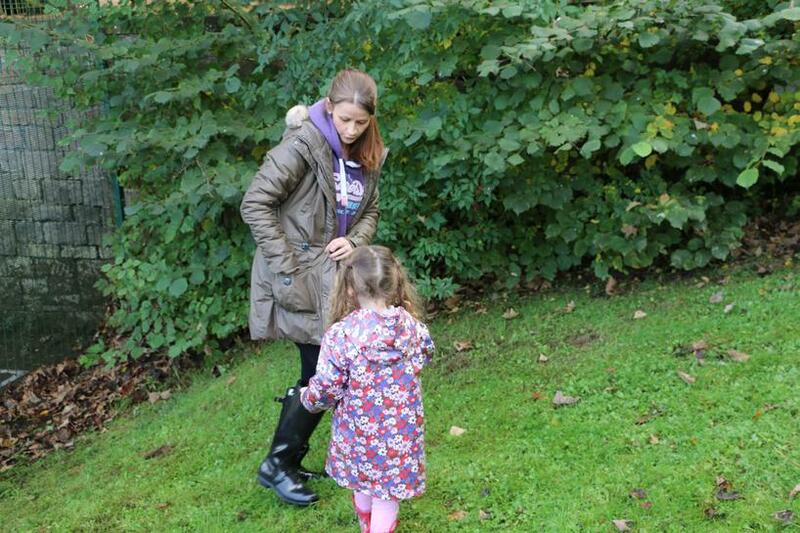 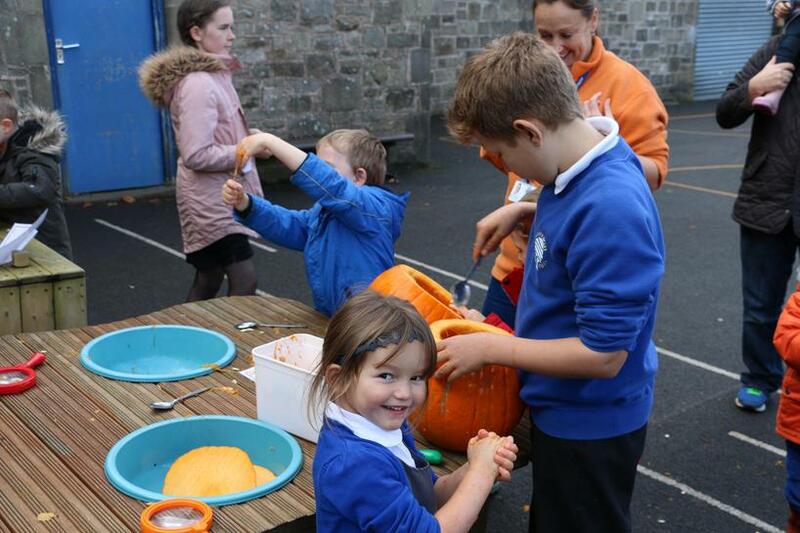 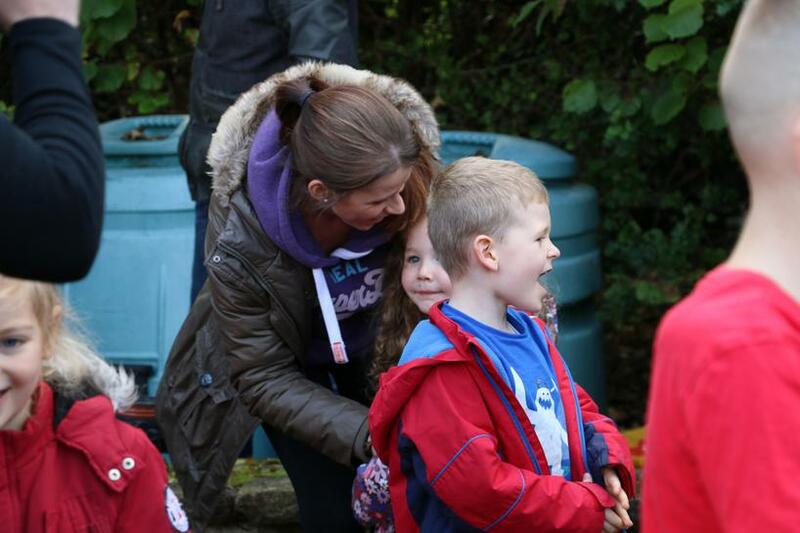 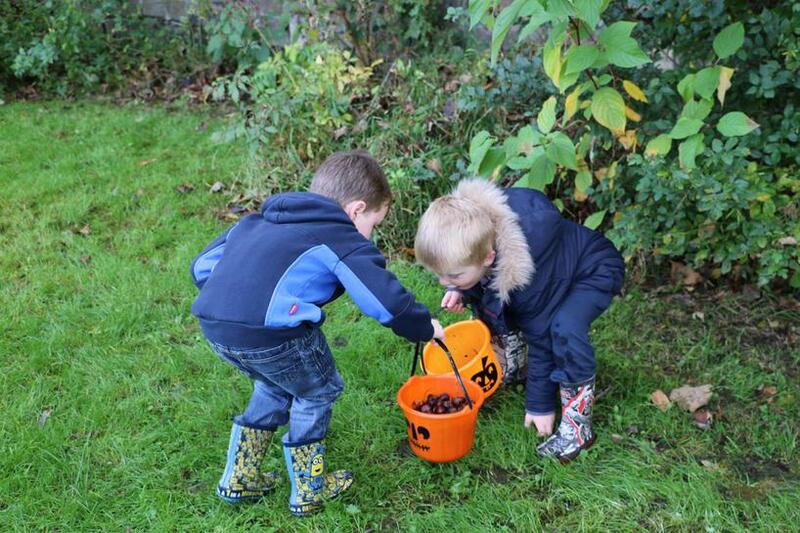 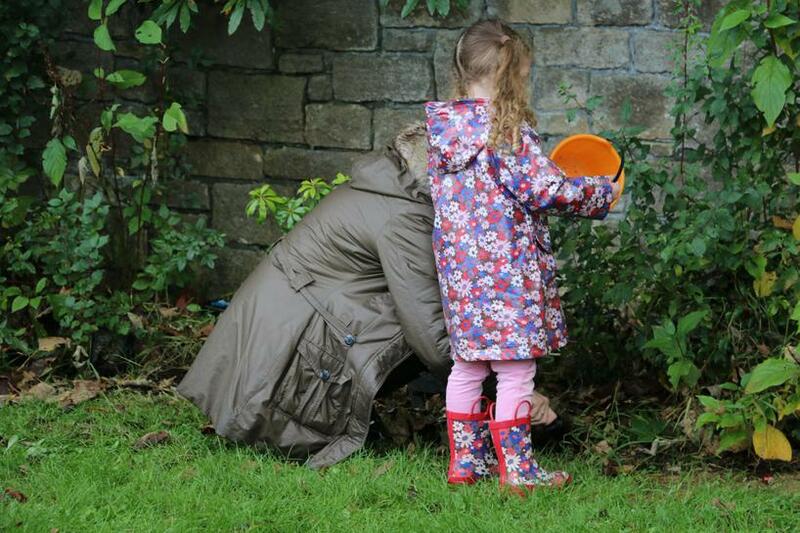 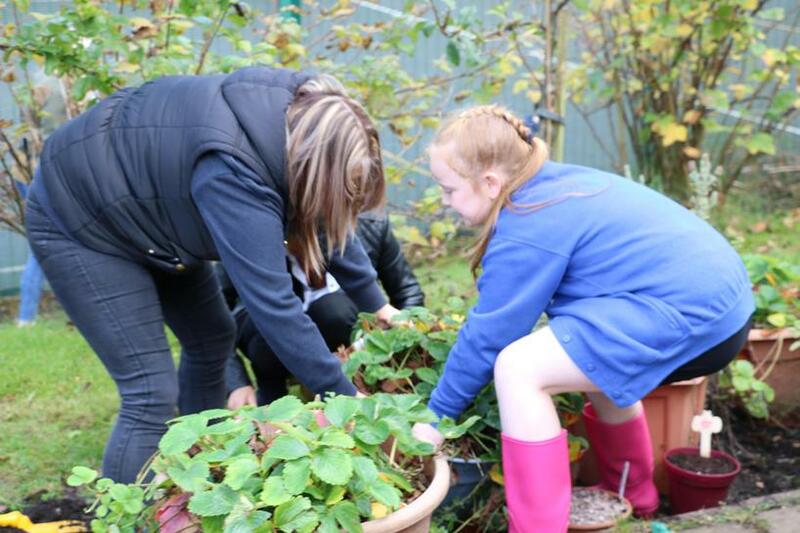 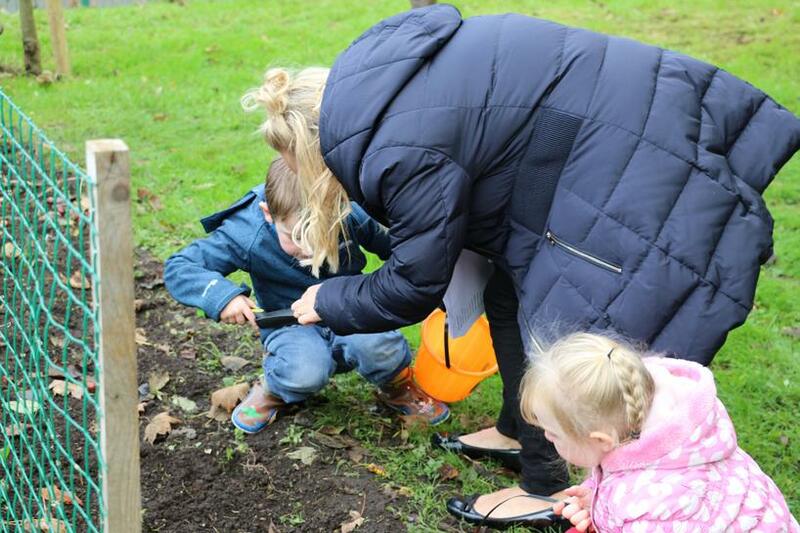 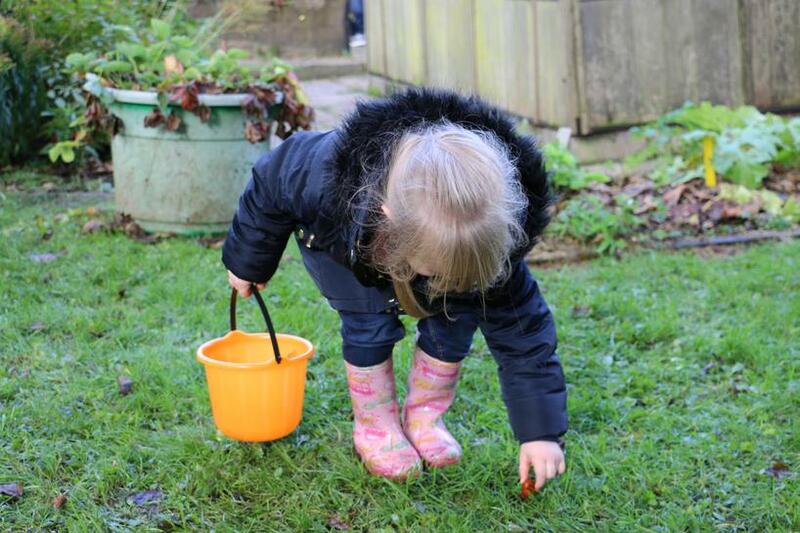 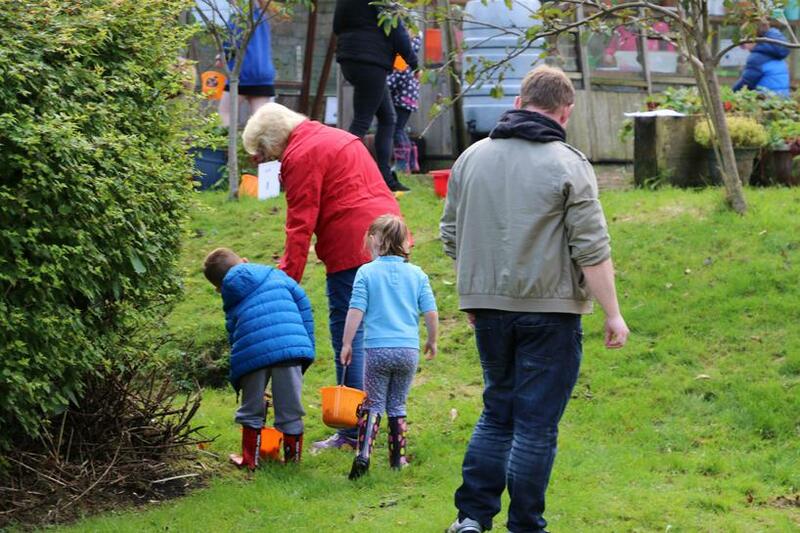 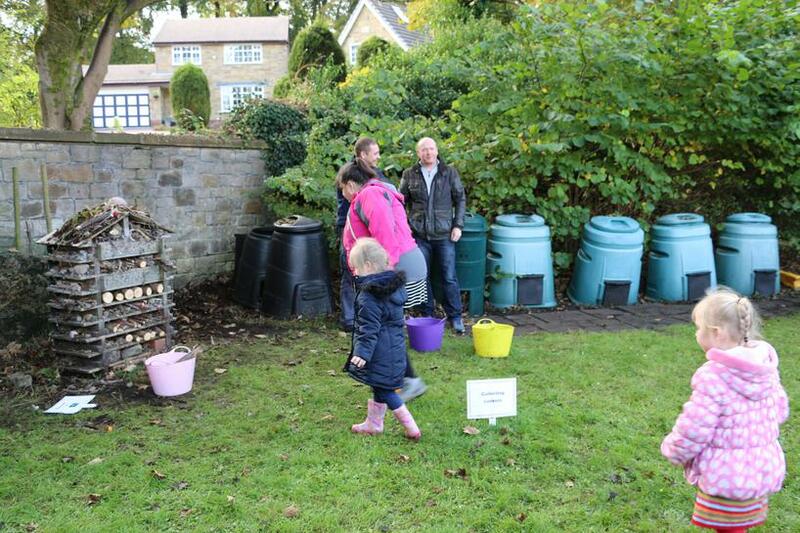 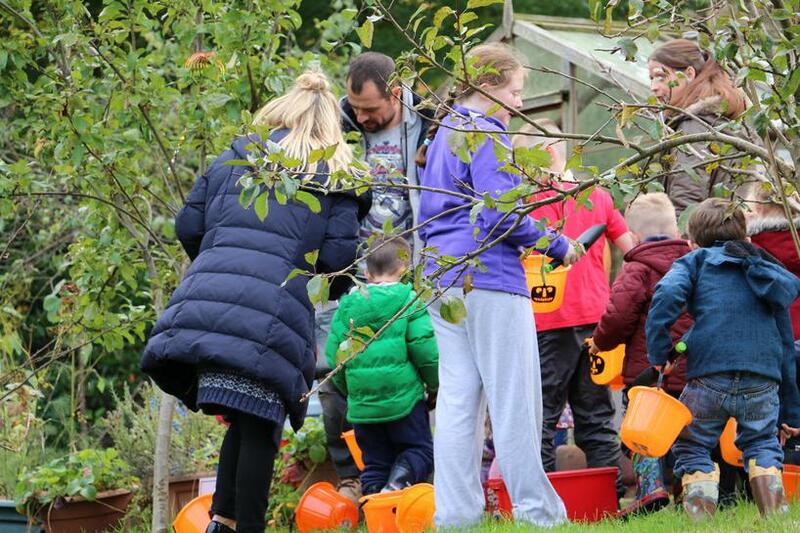 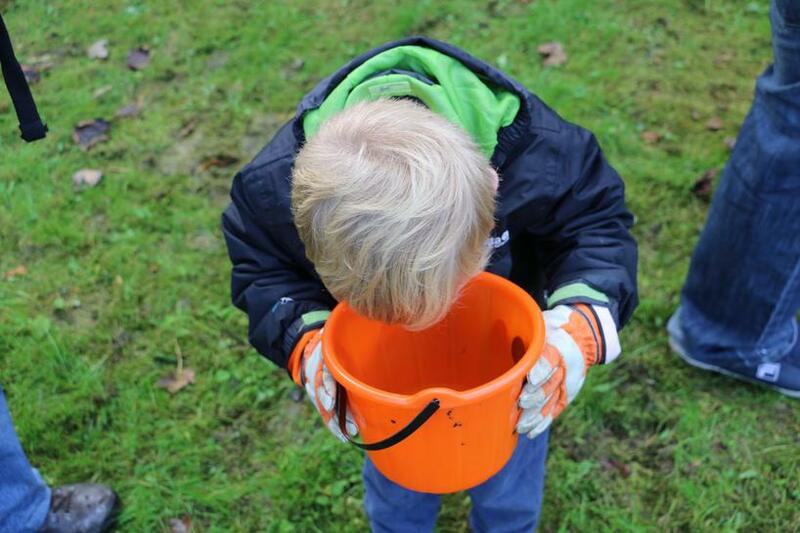 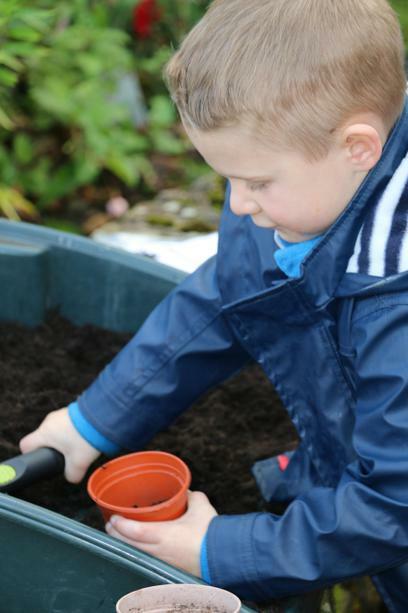 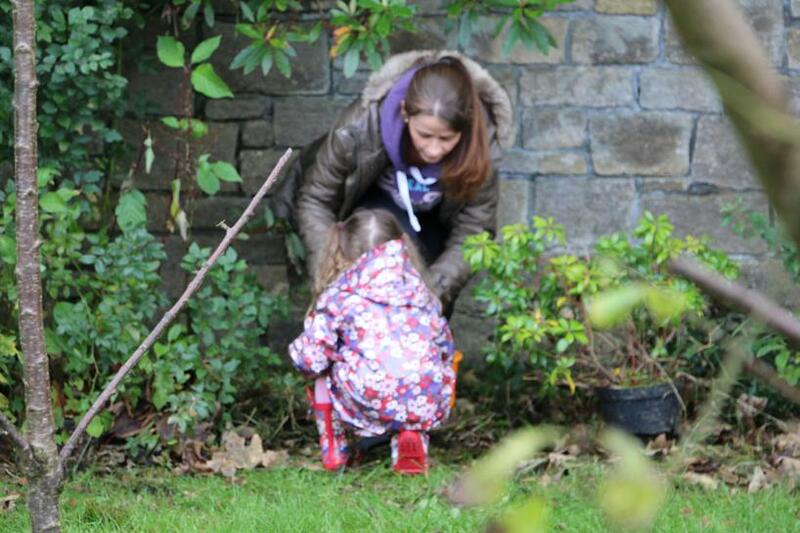 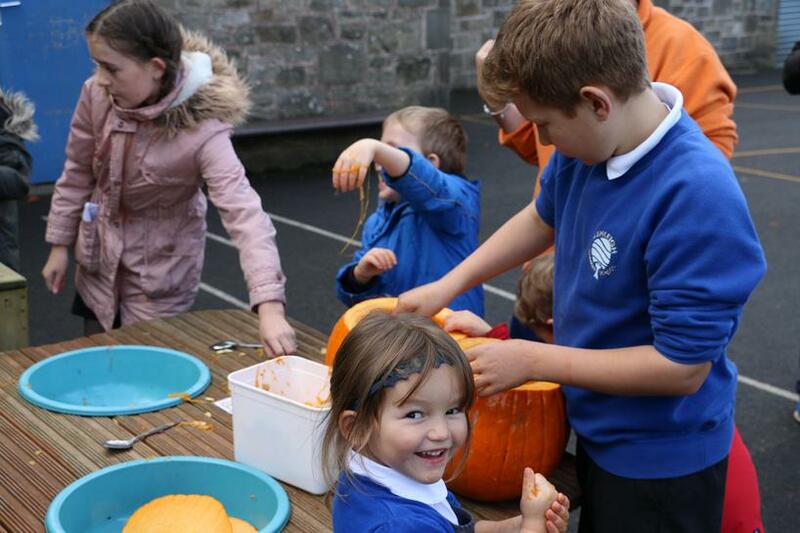 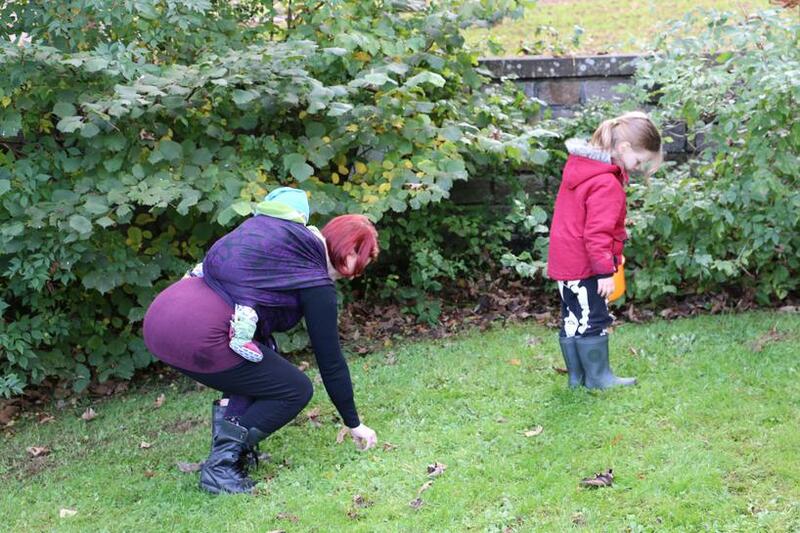 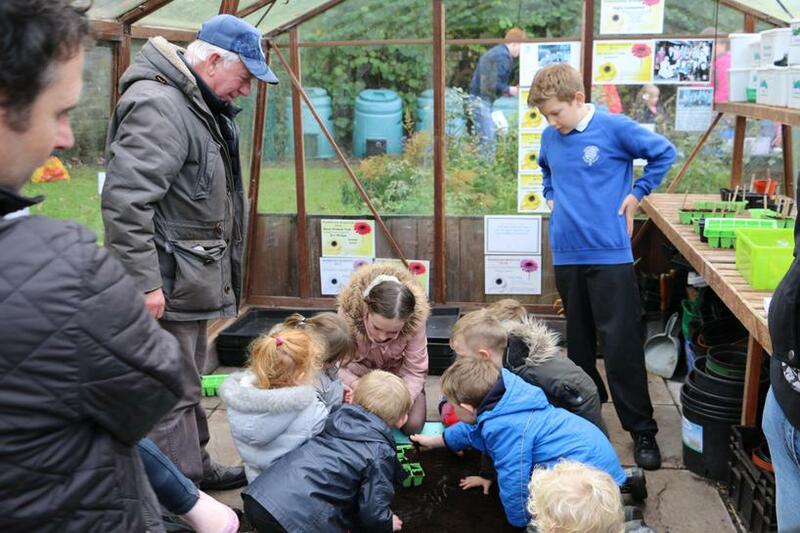 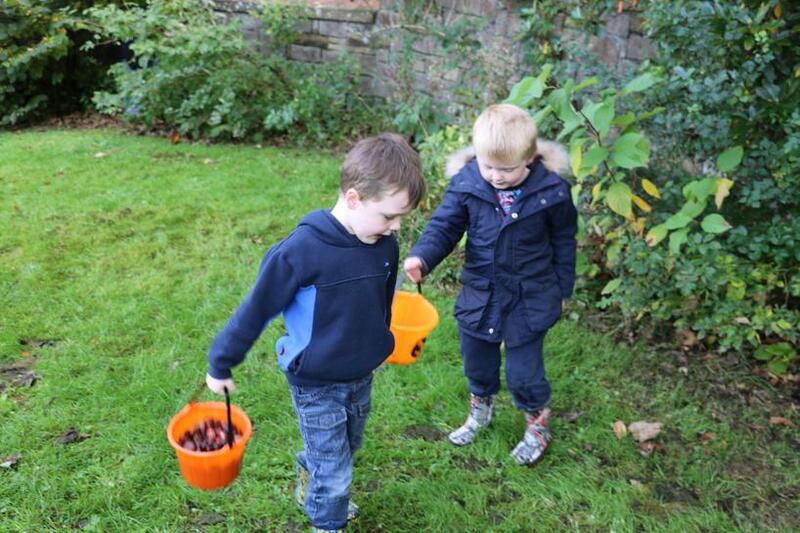 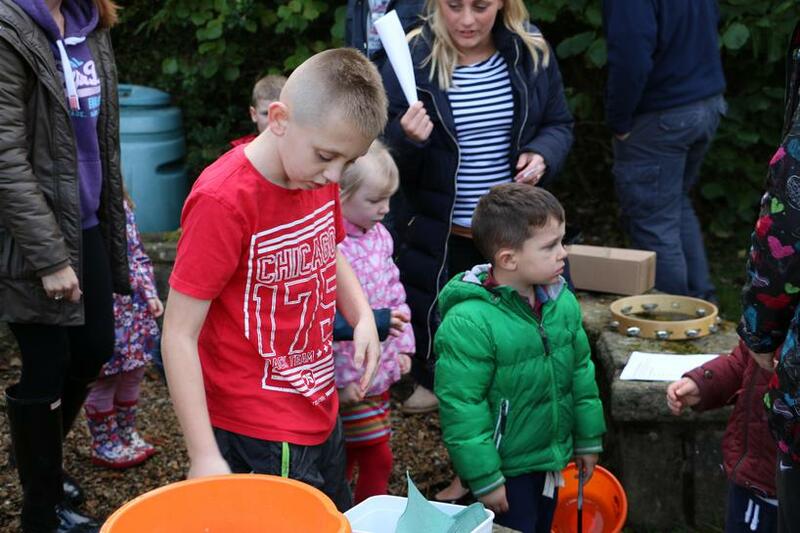 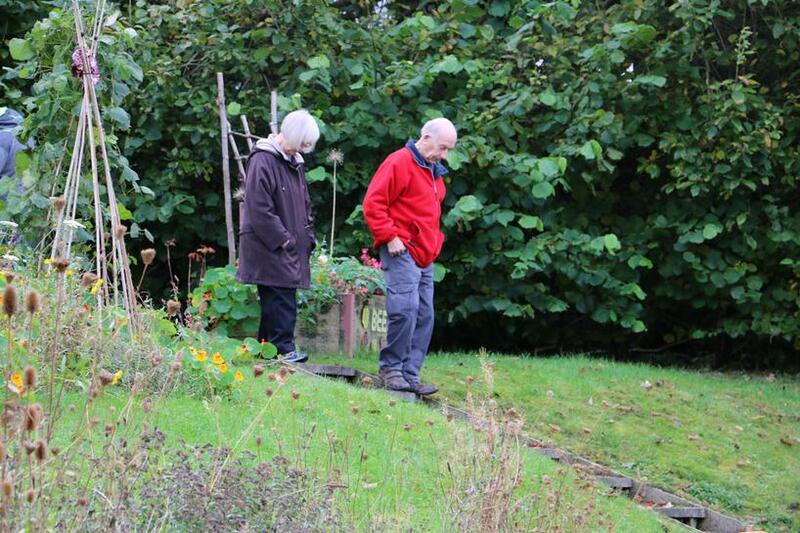 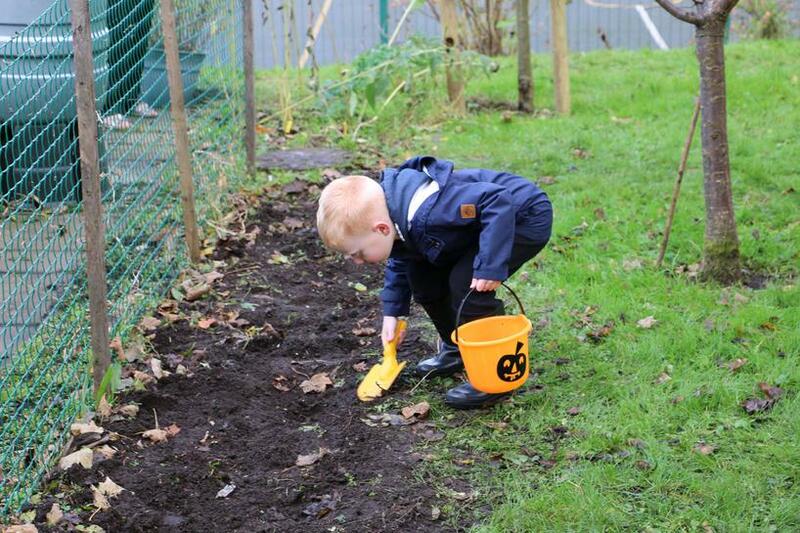 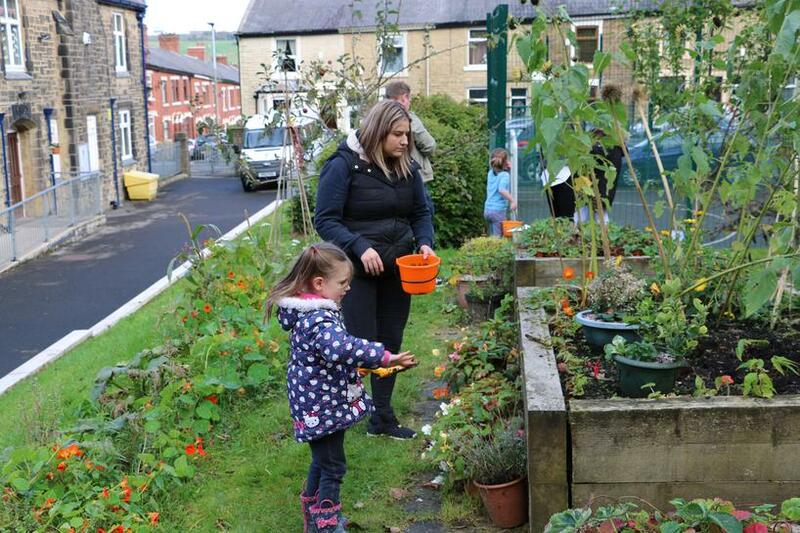 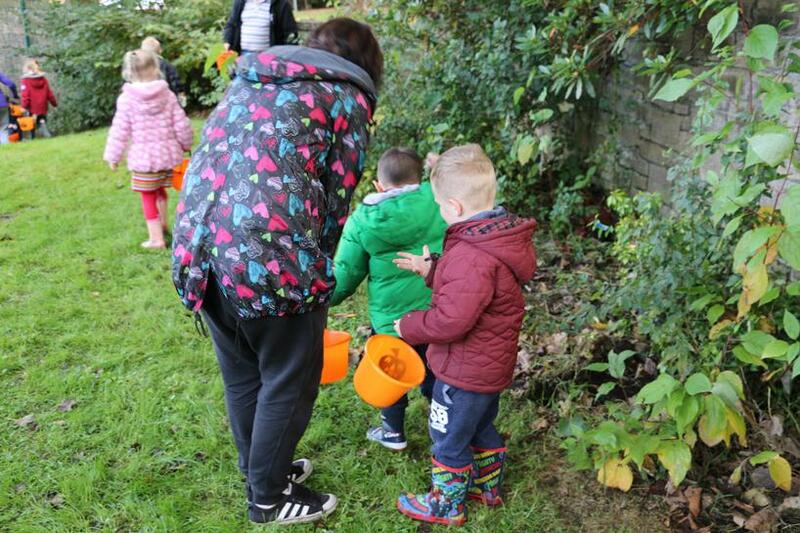 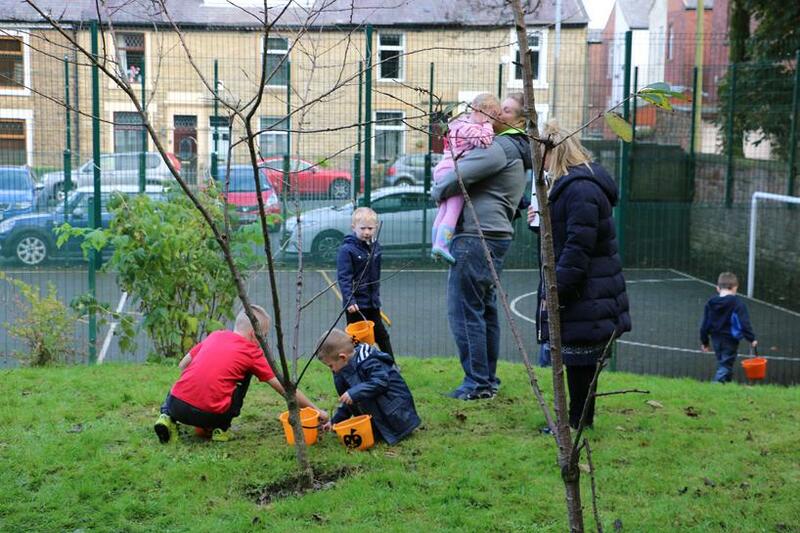 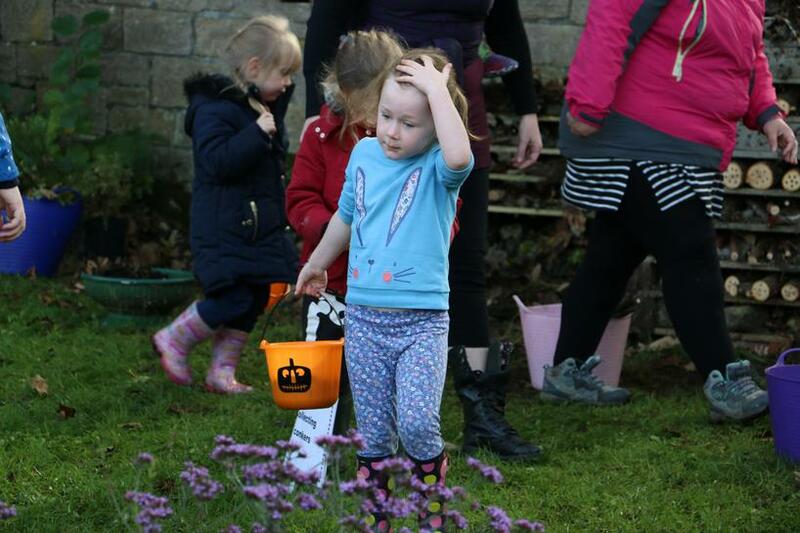 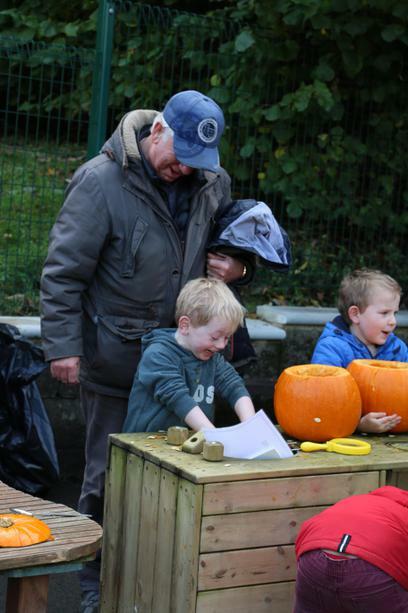 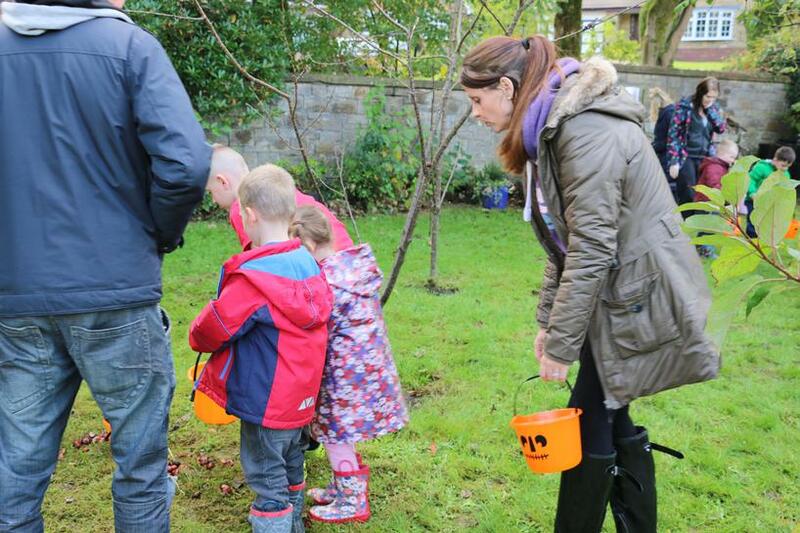 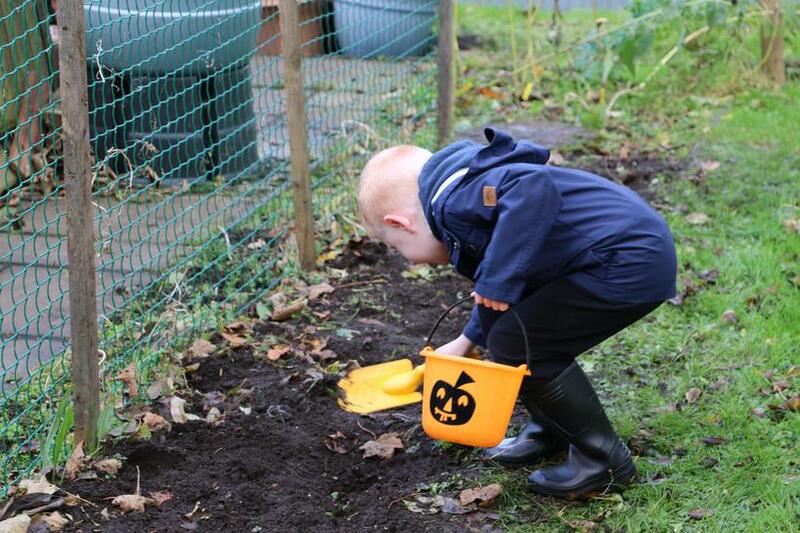 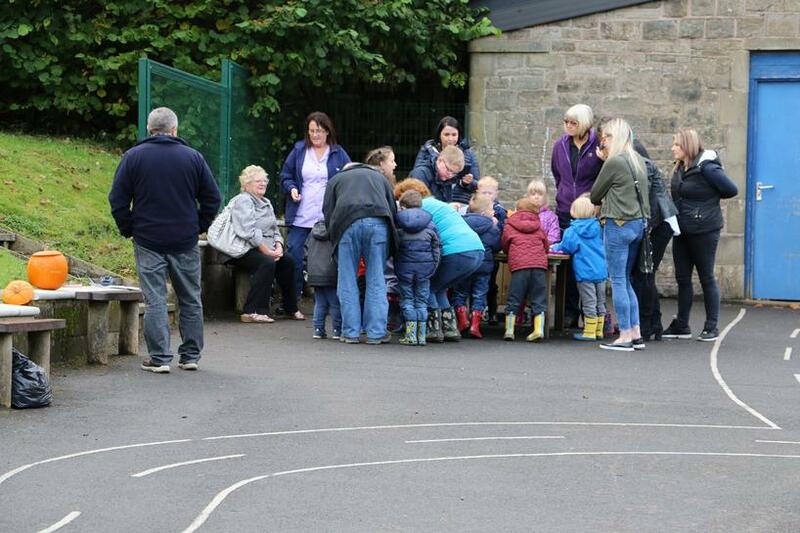 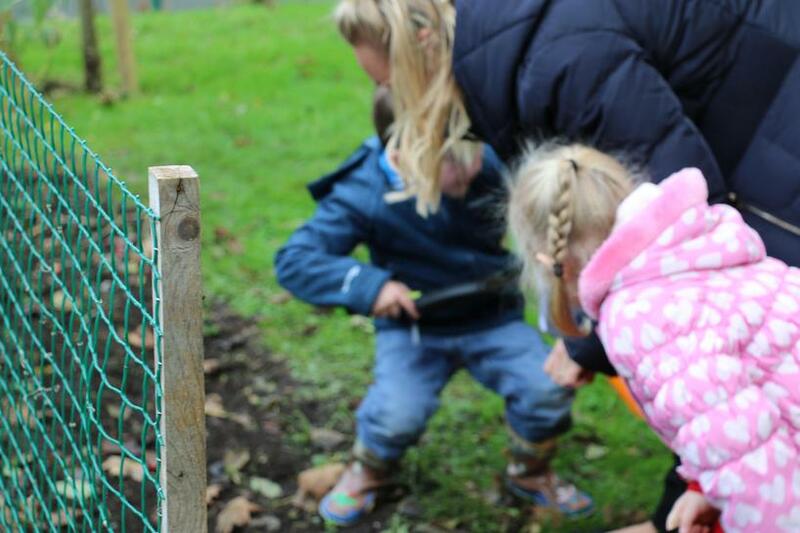 The children and parents worked and played together in our school gardens. 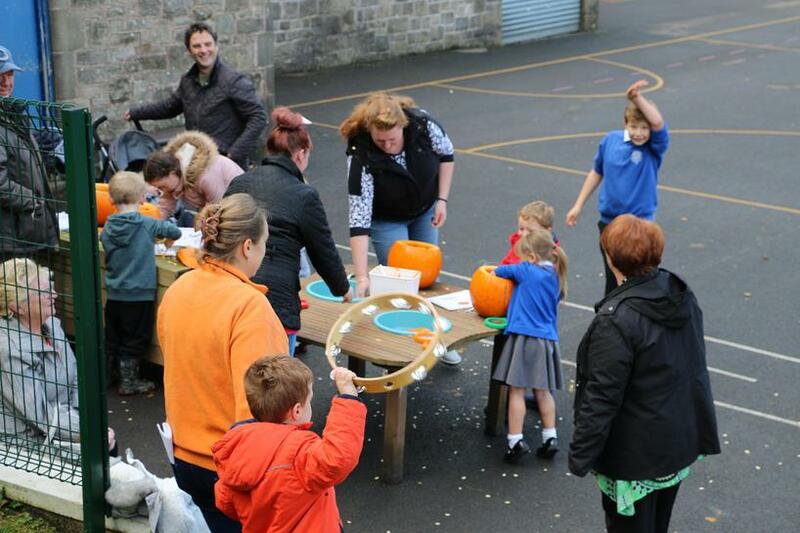 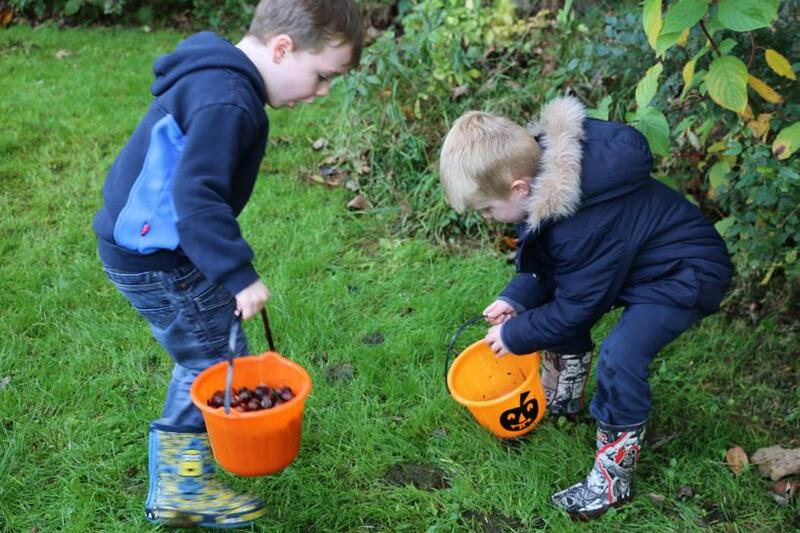 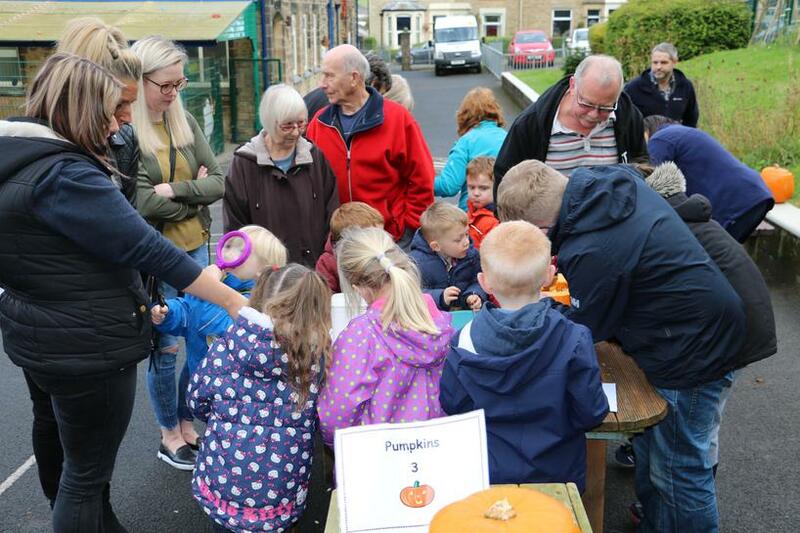 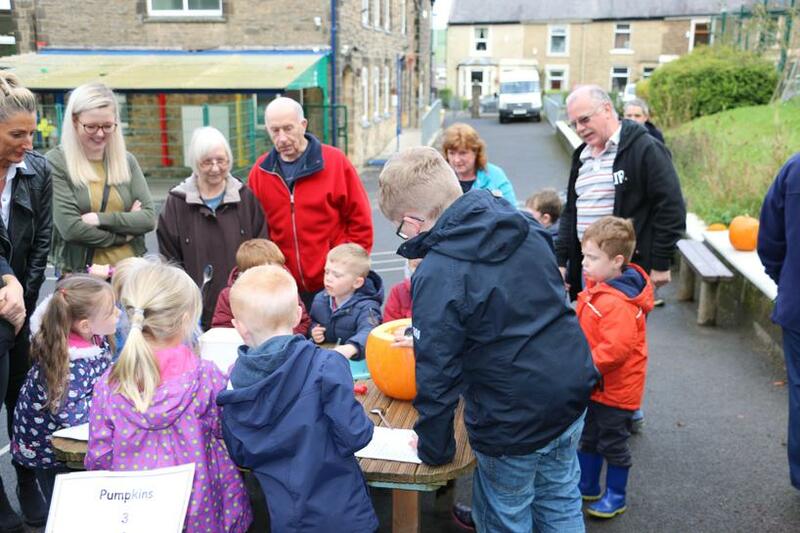 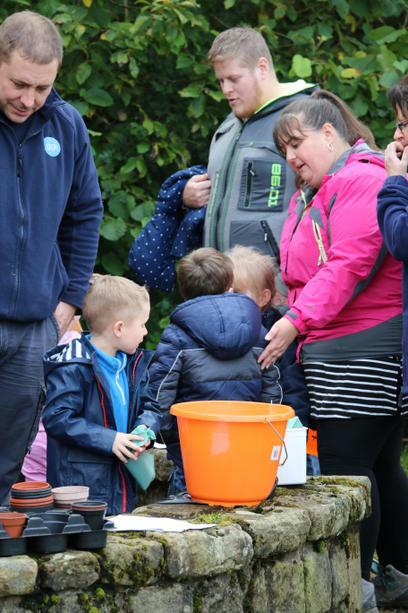 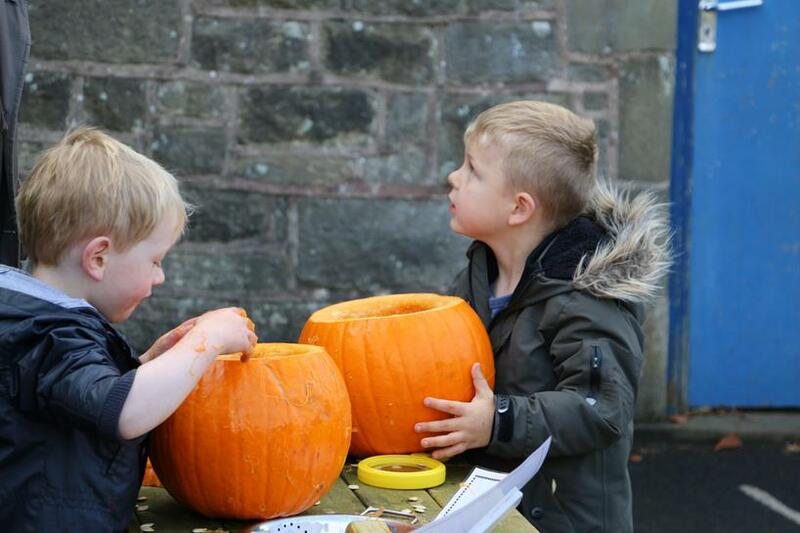 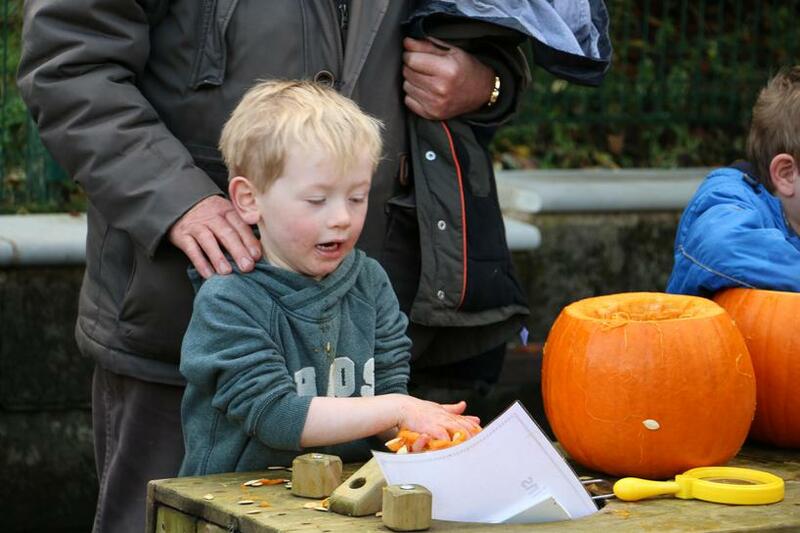 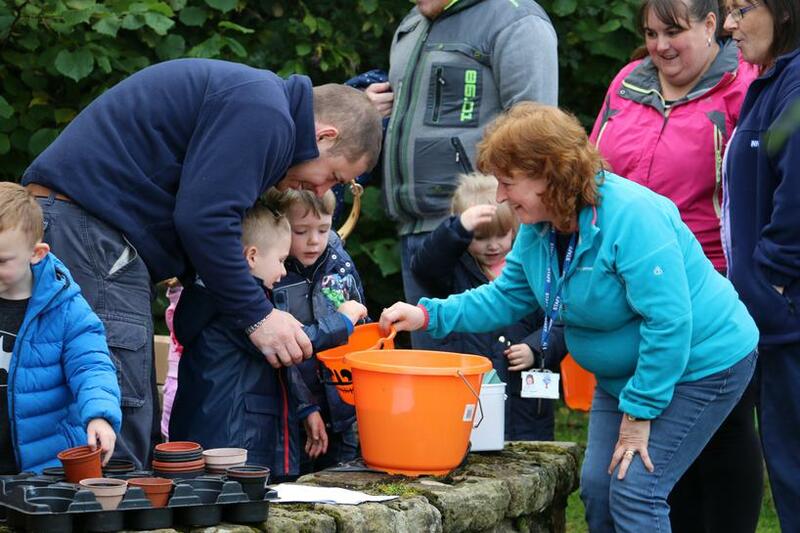 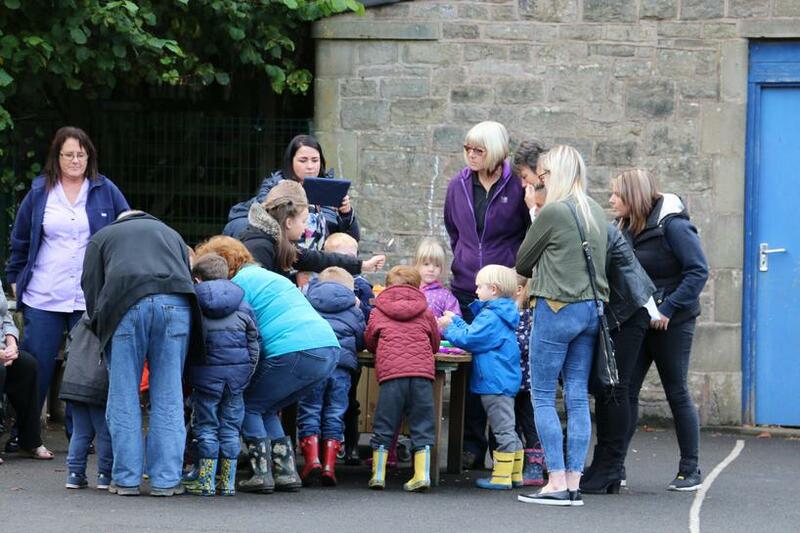 Many thanks to all those who were able to join us today, we hope you enjoyed yourselves as much as the children did.